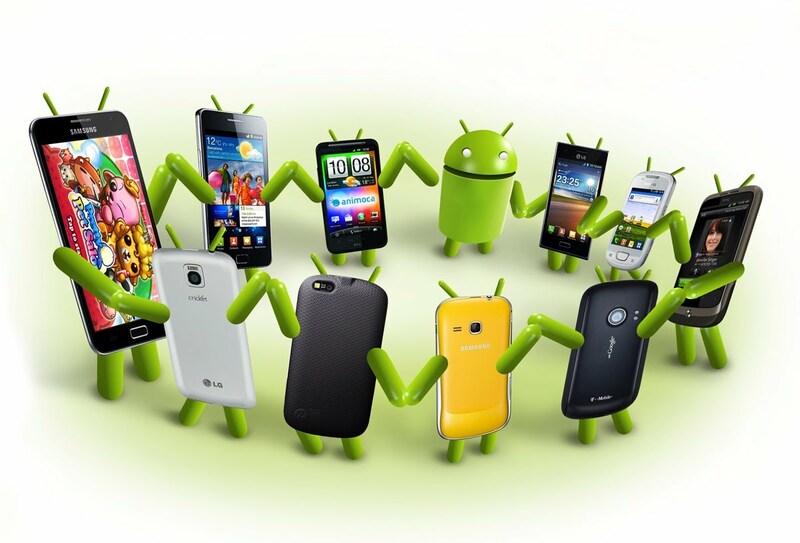 Android is the most popular smartphone OS ever. Developers create various kind of backdoor within the applications and operating systems. Through these backdoors any user who has sufficient knowledge can get into the much deeper system as compare to other users. As we all know Android is an open source operating system based on Linux Kernel and developed by Google. Android operating system is most widely used in the world. Android developers also create many backdoor through which you can enter into the system and you can change settings. It is not meant to use these backdoor for malicious intent because developers block some modes and these backdoor are the way or allow the users to enter into the system and let them become familiar to the system. In smartphones these backdoor are called “secret codes”. Do you know that Android devices are intelligent and smart? There are various android codes which can be used for easy functioning of the device. These android secret codes can also be used for gaining access to the secret portal of the Android and its services. There are various symbolic or numeric sequences which easily allow one to gain access to the system settings for various usages. In this article, there are various codes given which can be employed on the Android devices. Some of them may not work on specific devices, but you can still try them. So, there were the list of secret hidden android codes . We hope that this post is really gonna help you. 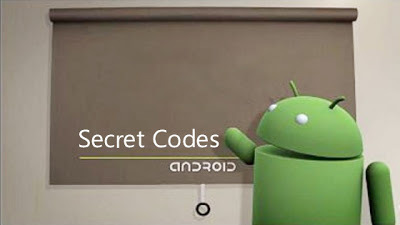 Just share it with your mates and bookmark these secret android codes list for future references.